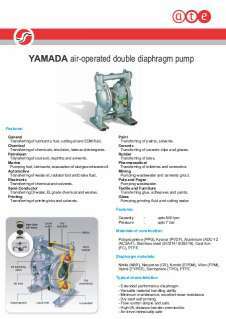 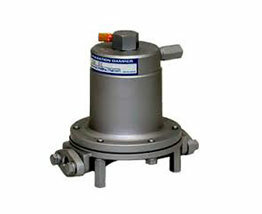 Yamada's air-powered double diaphragm (AODD) pumps feature a unique, patented air-valve design that ensures stall-free operation throughout product life. 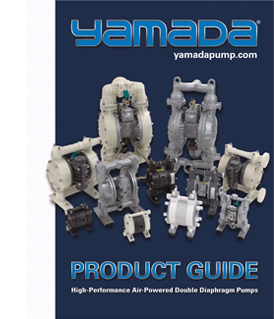 Yamada NDP-25 to NDP-80 series of AODD pumps have a multitude of features that make them a versatile and cost-effective method for transferring powdered material. 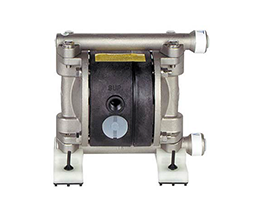 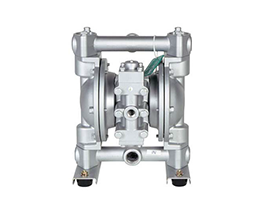 Manufactured from solid stainless steel (FDA), these AODD pumps are ideal for the effective transfer of silica, powdered milk, wheat flour (mills), or dry powders of any kind. 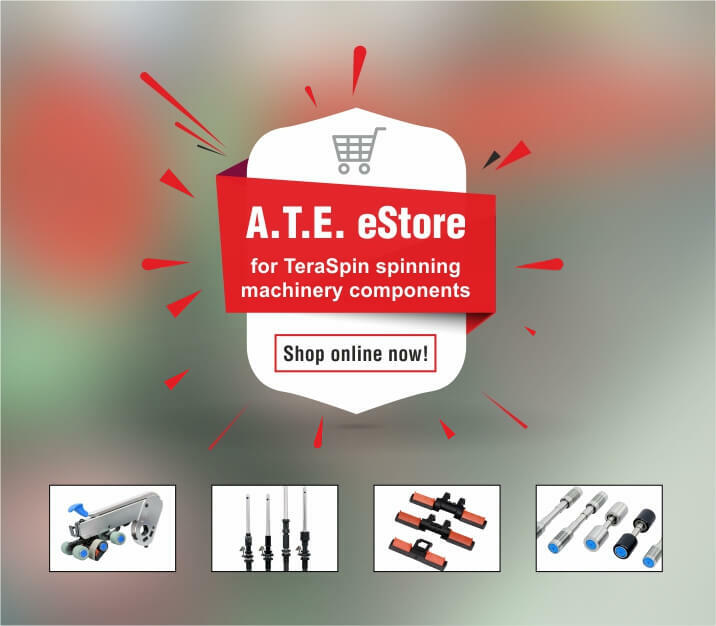 Bolted construction and common component replaceable parts maximise uptime and increase profitability.